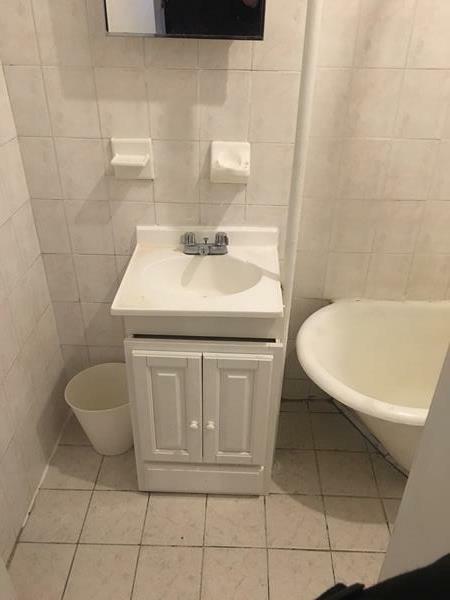 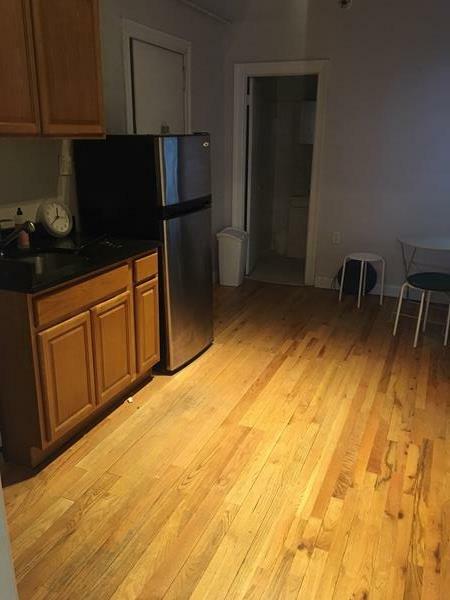 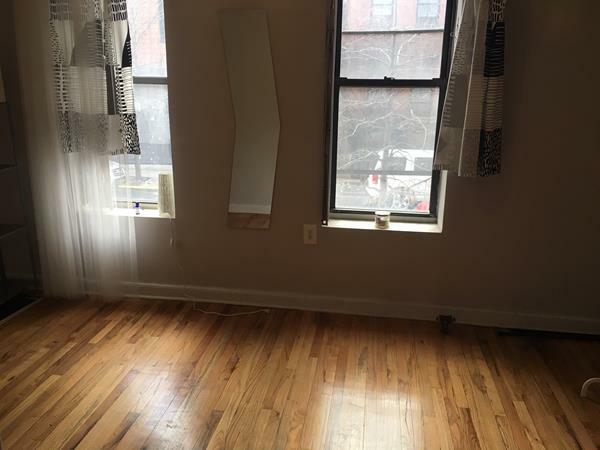 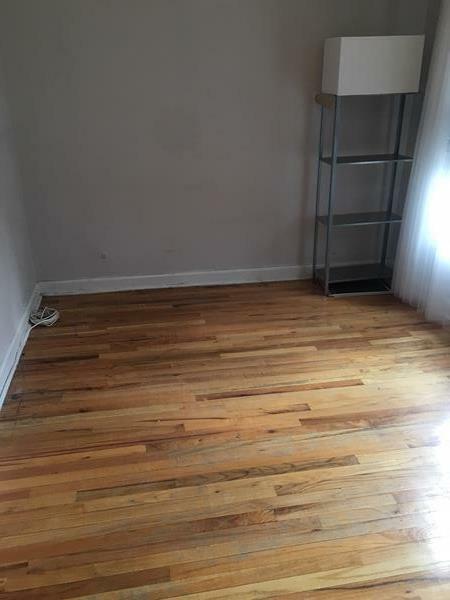 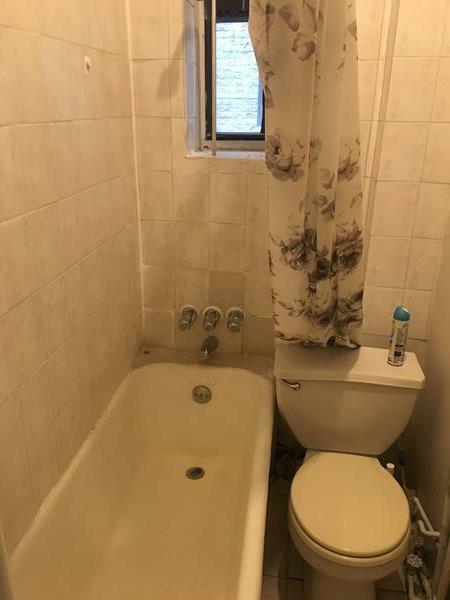 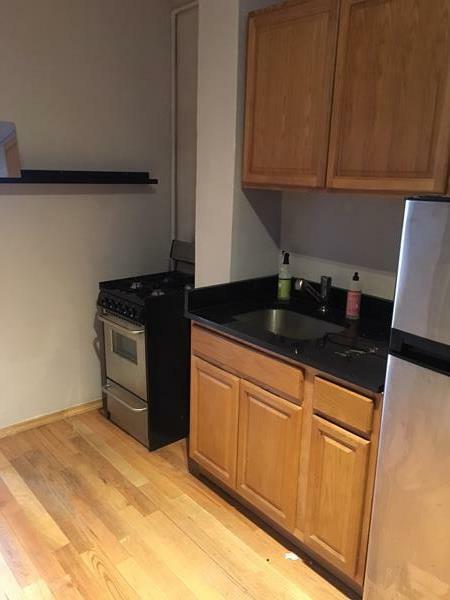 155 South 2nd Street, #1, Brooklyn, NY, New York 11211. 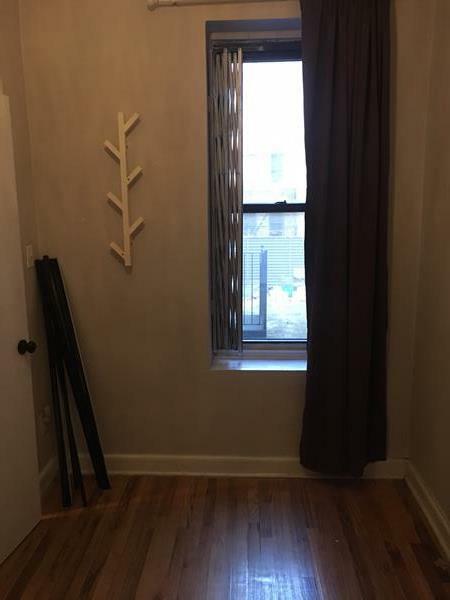 Studio in Prime Williamsburg. 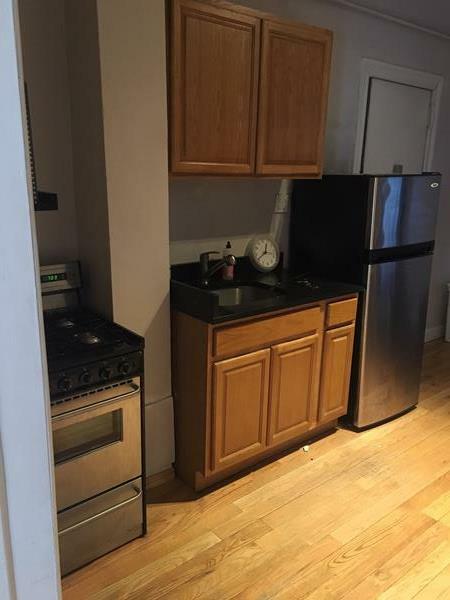 One block off bedford ave and all the bars and cafes.